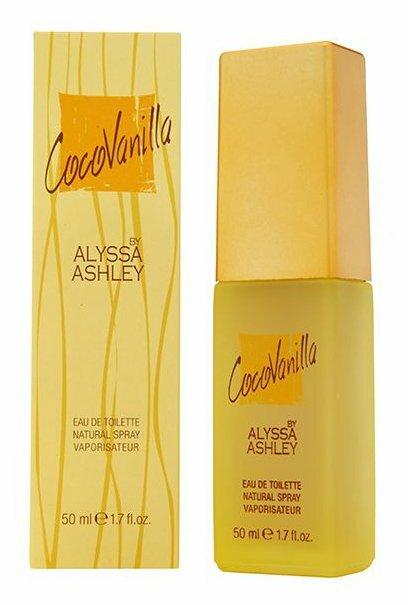 Cocovanilla (Eau de Toilette) is a perfume by Alyssa Ashley for women and was released in 2008. The scent is gourmand-sweet. It is still in production. This scent smells very cheap to me. There is a chemical undercurrent that is very off putting. I can smell coconut and vanilla but it's synthetic, heavy and somewhat pungent with no freshness whatsoever. 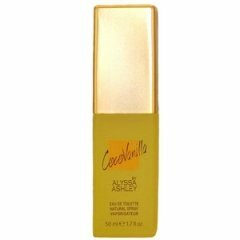 There are many other coconut and vanilla scents out there that are much more composed than this is. Warm, sweet and sunny, it's like a (short) trip to the tropics. It 's perfect in summer .